Ferbane GAA was founded in 1884 located in the town of Ferbane on Ballycumber Road. 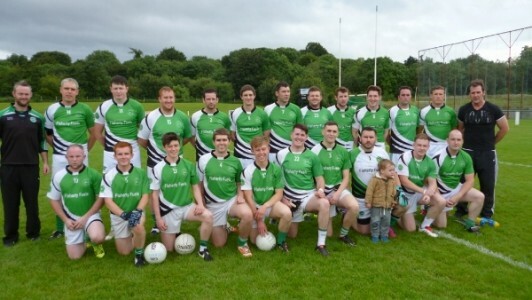 Ferbane have 3 adults teams, representing club in Senior, Junior A & Under 21 grade over 70 active players. Ferbane GAA hold weekly lotto on a Tuesday night. Ticket’s available from players, committee members & business in Ferbane.